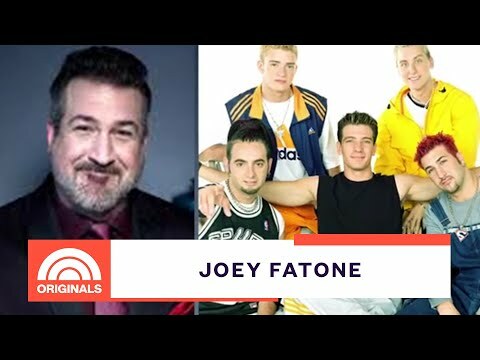 Who was your kegemaran member of NSYNC? I would like to know if anyone want to do a small konsert for a hardworking that's going to be turning 30 years old? Who would Cinta to see Nsync get back togethere? 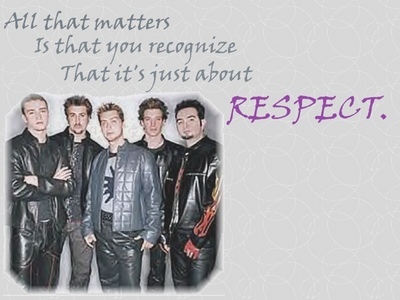 WHO LOVES N'SYNC AS MUCH AS I DO?!?!? 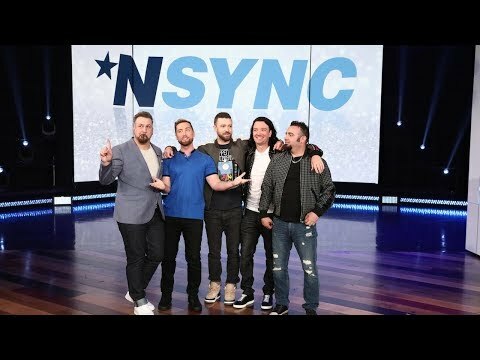 In 2000, Kids Wish Network arranged for [then] 9-year-old Patricia to enjoy a meet & greet with her absolute kegemaran singers, the guys of *Nsync. Patricia has struggled with a life-threatening hati, tengah-tengah disease, spending much of her time in doctor’s offices and hospitals. In fact, just before her wish she received a pacemaker, though she continued to tire easily. Is currently inactive, obviously... But it's really cool to find these websites from the early 90's and 2000's still up!